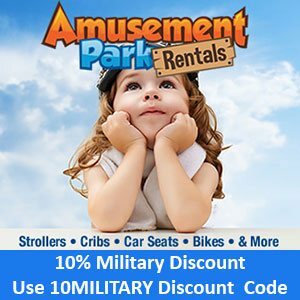 Why can’t I use my Disney Armed Forces Salute tickets at Disney World or Disneyland during Spring Break? This is a common response that I hear when military families first learn that their military Disney tickets are not valid on certain days. 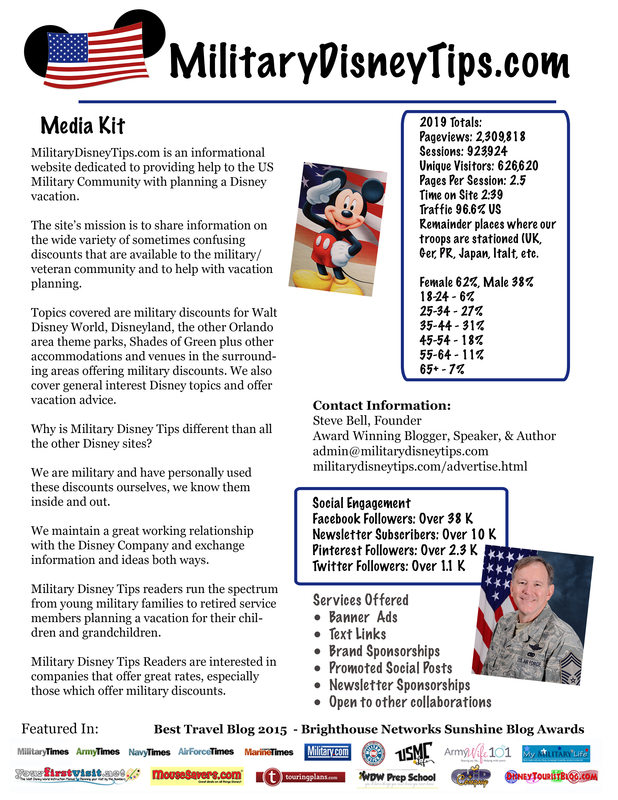 Since January 2009 the Disney Armed Forces Salute has always had days that the special military discount tickets were not able to be used for admission to Disney’s theme parks or for resort room discounts. Disney calls these days Blockout Dates (some people mistakenly refer to them as blackout dates). They are typically the week long period which includes Christmas and New Years, a week or two during Spring Break, and in the past the Fourth of July was also included. Each year the Blockout Dates are slightly different, depending on school schedules. Many feel that since it’s a military salute there should be no exclusion dates. They don’t want to pull the kids out of school to use the discount at another time when it is available. Many take Disney’s Armed Forces Salute at the title’s face value. 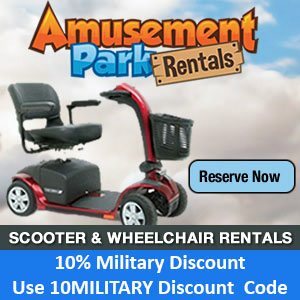 That Disney has made this offer due to their support of the troops. While that definitely is a factor in to their reasoning they do have other more immediate reasons to make these offers. Many new to military life may be unaware that the recent semi-constant Military Salute offers are a rarity in the history of the Disney Company. 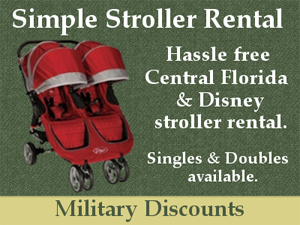 In the past Disney did offer one free ticket to military members after Operation Desert Storm. But during the twenty-first century these offers have only come at times of reduced theme park/resort attendance and are designed to draw more people to the Disney vacation destinations. The current round of Disney Salutes began 4 January 2009 after the late 2008 Financial Crisis. Prior to this timeframe the previous special offer was in the first half of 2002 during the post 9/11 travel industry downturn. 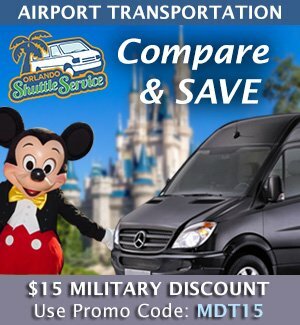 Prior to the Salute offers all we in the military had in the way of a Disney discount was the slightly discounted regular military discounted Magic Your Way tickets and Shades of Green. Disney’s main purpose behind the blockout dates is to dissuade you from coming then, as there are already way too many people in the Disney theme parks! If you check any Disney Guide Book you’ll note that the timeframes of Disney’s military salute blockout dates are during peak attendance periods. During these timeframes Disney often closes their theme parks to arriving guests during the day due to maximum attendance. Only those staying on property are allowed in, others are turned away. The way Disney looks at this is strictly from a business perspective. If they can fill the parks during those timeframes and actually have to turn away people willing to pay full price, then they’d be crazy to let those paying half price for military tickets block those spots. The above is a pragmatic look at Disney’s reasoning. But here is my positive outlook on the situation. These high attendance days, for lack of better words are simply miserable in the theme parks. There are just way too many people, lines are unbearable, and you’ll be unable to accomplish all that you’d like to do. I think it’s really a blessing in disguise that you can’t use your Armed Forces Salute tickets during Spring Break or other peak times. It forces you to re-evaluate your vacation schedule and plan to go at another time. You’ll end up thanking yourself because your experience will be so much better during lower attendance periods. Yes, this may involve taking the kids out of school, but you can take along class/homework and make opportunities to turn the vacation into a learning experience.